Introducing - "Watch Me Grow" Packages. Being an auntie, I've had the pleasure of watching little people grow, from the newborn stage and throughout their childhood. I can't wait to see the rest of their journey. However, so much of this growing has to be watched from afar; through pictures, facebook posts, videos, skype and yearly/bi-yearly catchups. The plus side of this is that it's easy to see their growth - in those early stages, they are almost a whole different person from when I last saw them. I've got the memory of how they last looked, so it's a surprise to see their growth. This past year, I've had the absolute priviledge of watching a little person grow in front of me. I knew her before she was someone. I see her all the time, so it's easy to lose track of her growth. Knowing I was going to watch her grow up so closely inspired me to put together this latest package. I asked her parents when she was born if they would mind her being involved, and it grew from there. Obviously I knew she had grown from newborn, to six months, to one year, but when you put the images together side by side it's actually crazy to see the growth. Having watched my nieces and nephews grow up from afar, I know how important it is to capture this growth. I would have missed mine growing up if it wasn't for photos. 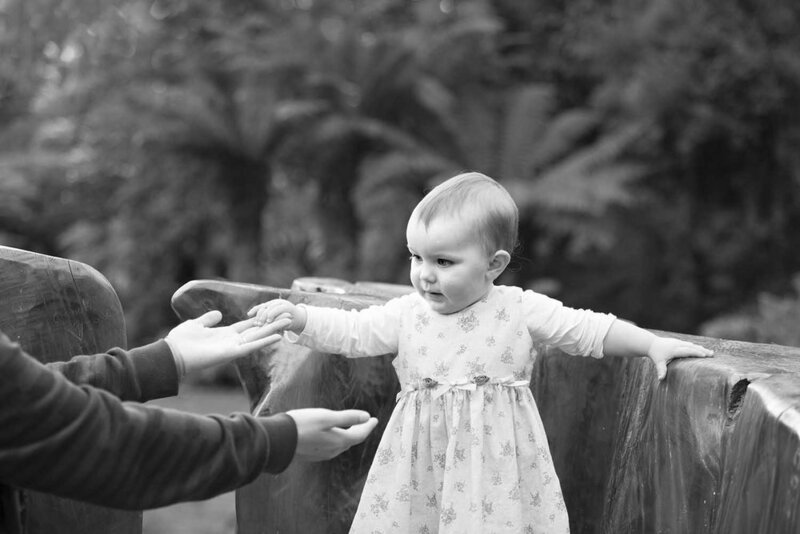 It's also so important for parents to capture this too, no matter how many children you have. Everything flies by so quickly, having proof they were really once that tiny and squishy is amazing. I've put together a little gallery so you can truly see the beauty of the watch me grow package. 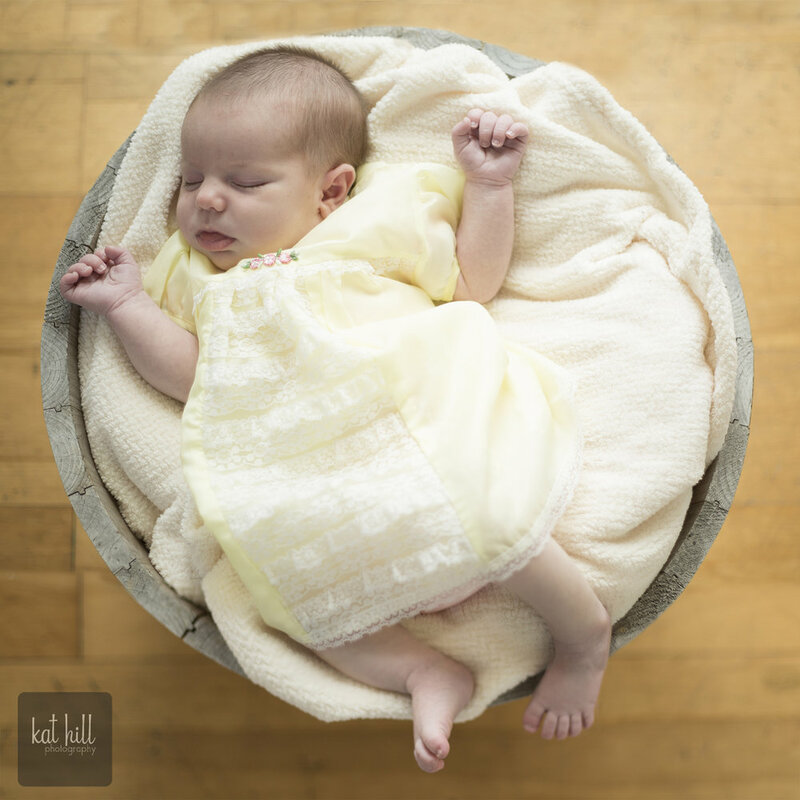 Our first session is the newborn session, and we can choose between the 'classic' newborn shots or I can offer a more natural and documentary style 'lifestyle shoot'. The second session is taken at 6 months, and it doesn't matter if they are sitting on their own yet or still lying down - I can work with either. The last session happens around their first birthday. Other family members are welcome in the photoshoot - it's a great time to update your family portraits, or portraits of their older siblings, afterall, everyone is growing! Newer PostWeddings - Your Day, Your Way!